Sierra Nevada Corp and NASA's spacecraft has had quite the journey until now, after this triumph it's even closer to space. The spacecraft called Dream Chaser lived up to its name this week, after successfully completing a milestone in its development. 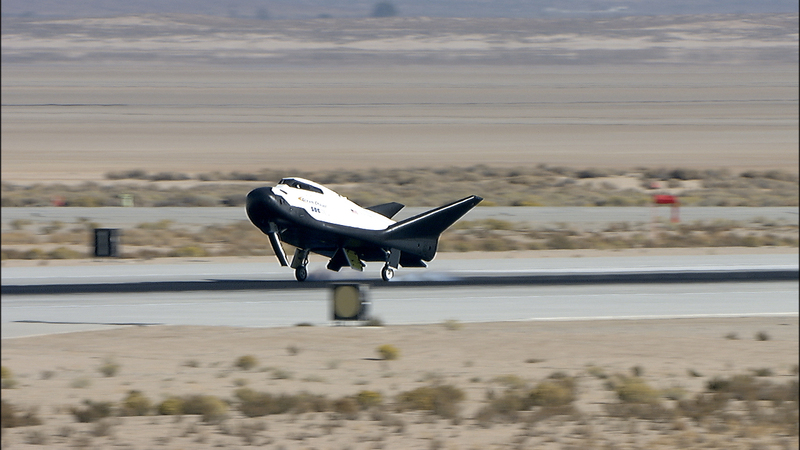 The space plane passed a challenging approach and landing test with flying colors. It was dropped from a helicopter and flew back to a landing strip at Edwards Air Force Base in California. This is a huge moment for the aerospace manufacturer since the last free-flight test in 2013 resulted in a minor damage when a problem with the deployment of its left landing gear caused the plane to skid off the runway. Dream Chaser also recently gained a cargo contract with NASA to cart food, water, and scientific research to and from the International Space Station (ISS). The reusable craft is considered perfect for this task since it’s smoother return will ensure the preservation of precious scientific specimens on board. This achievement comes after Sierra Nevada lost the chance to take crew to the ISS during NASA’s commercial crew competition. Dream Chaser was up against Boeing’s Strainer and SpaceX’s Dragon spacecraft. Eventually, NASA cut the list down to only two providers, and Sierra Nevada Corp lost out. However, the company protested on the grounds that their bid was less costly than Boeing’s. NASA rebutted, saying that they did not believe Dream Chaser could be ready by their 2017 deadline. Now, after NASA’s second chance the company is reconfiguring the plane to accommodate cargo only, the vehicle, which looks a lot like a small space shuttle conducted a series of “captive carry” tests before the recent successful free-flight test. “The flight test helped advance the vehicle under NASA’s Commercial Crew Program space act agreement, as well as helped prepare the vehicle for service under NASA’s Commercial Resupply Services 2 program. 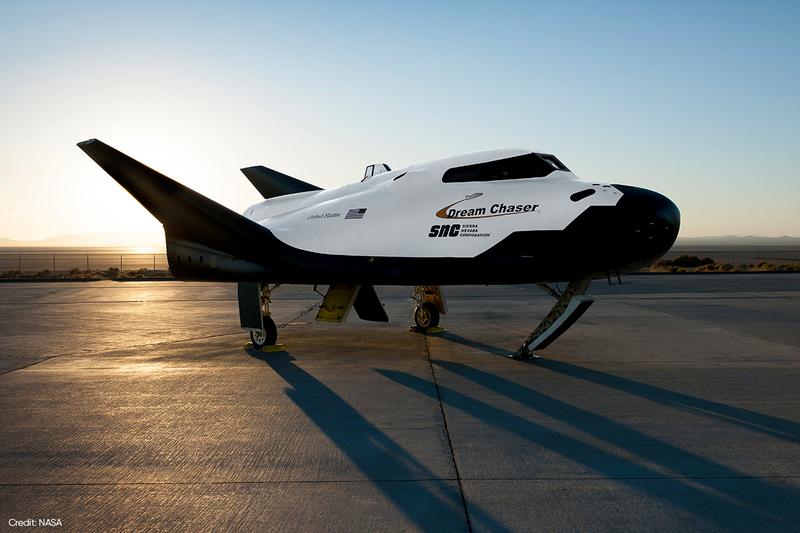 The testing will validate the aerodynamic properties, flight software, and control system performance of the Dream Chaser,” said NASA in a statement. SNC’s lifting-body spacecraft has been in development for more than a decade and is designed to deliver up to 5,500 kg of pressurized and unpressurized cargo to the space station. It’s called a lifting body plane due to the lift being created by the body of the vehicle as opposed to the wings. “The lifting-body design gives Dream Chaser a higher lift-to-drag ratio and allows for greater cross-range landing capability, meaning the landing zone (or places where it can land) is greatly increased,” said the company. It also boasts the ability to conduct orbital disposal services and return pressurized cargo at less than 1.5g’s until coming to a gentle runway landing. The flexible aircraft can provide rapid turnaround and be reused for future flights. Via: NASA, Ars Technica, Spaceflight Now.